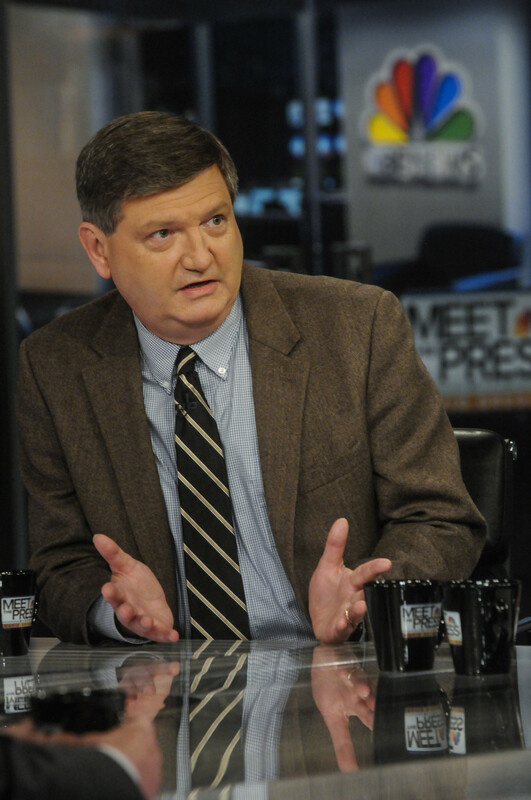 New York Times reporter James Risen called the Obama administration "the greatest enemy of press freedom that we have encountered in at least a generation" on Friday, explaining that the White House seeks to control the flow of information and those who refuse to play along "will be punished." [Poynter.org] reports that Risen made the remarks while speaking at Sources and Secrets conference -- a meeting of journalism, communication and government professionals held in New York City. The foreign policy reporter, who is currently fighting a fierce court battle with the federal government over his protection of a confidential source, warned that press freedom is under serious attack in today’s America. "In a speech kicking off the conference," the Daily Caller reports, "Risen claimed that the Obama administration wants to 'narrow the field of national security reporting' and 'create a path for accepted reporting.' Those who stray from that path, he cautioned, 'will be punished'."